“If you believe Sydney should be more than just an enclave for the rich, then this is a fight you should be part of. 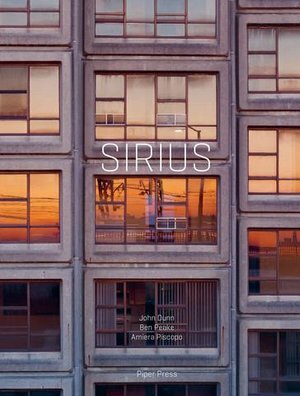 Whether you love the look of Sirius or not, the issues in play here are far deeper than aesthetics. “At the heart of it, the Berejiklian State Government don’t believe low income people should be living in the city (and certainly not with harbour views) and they’re pushing these them out to the city fringe, far from their communities, transport networks, employment and other support services. “But Sirius housed the tightknit community that fought to protect The Rocks in the ‘70s, local residents whose roots go back to the early colony. And this building was purpose-built to house them after those very important fights. “So a lot of people ask, what can I do about it?